Symptoms of this bacterial infection, which usually begin about three or four days after the consumption of the bacteria, may include aqueous or bloody diarrhea, fever, abdominal cramps, nausea and vomiting. Eight people involved in the mysterious outbreak have been hospitalized. No deaths have been reported. People began to get sick on March 2, and the patients range from 1 to 74 years of age. 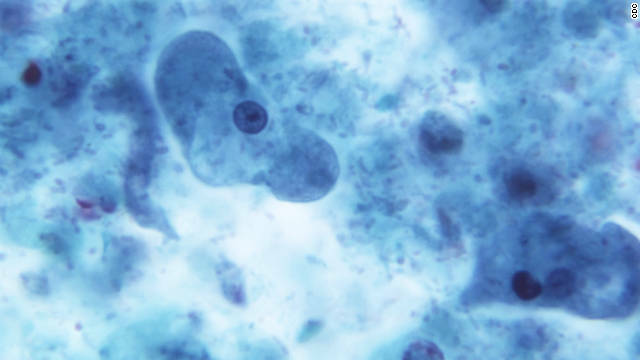 Additional diseases associated with this outbreak can still be reported, the CDC says. States reporting ill patients are Georgia (8 patients), Kentucky (36), Ohio (5), Tennessee (21) and Virginia (2). 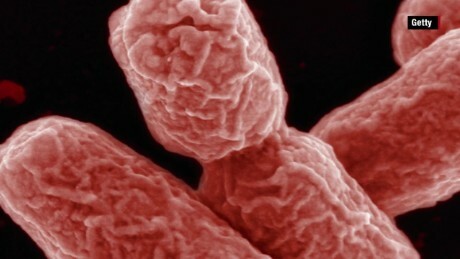 Government researchers have not identified a food product, grocery store or restaurant chain as the source of these infections. The US Department of Agriculture, the US Department of Agriculture's Food Safety and Inspection Service and the US Food and Drug Administration are investigating the outbreak. 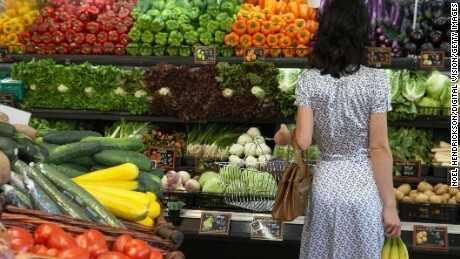 You don't have to avoid any particular food, says the CDC, and grocery stores, retailers, and restaurants don't have to avoid serving or selling a particular food. Everyone was worried that they might have an E. coli infection to talk to their healthcare provider. It is important to write down everything you ate in the week before developing symptoms. A doctor can diagnose you and offer advice, including washing your hands, to avoid spreading it to other people. E. coli is a diverse family of bacteria that can be found in the environment, in food and in the intestines of humans and animals. Most strains are harmless. In order to avoid being infected with a harmful load, the CDC recommends using proper hygiene cooking meat at appropriate temperatures; avoid raw milk, unpasteurized dairy products and juice; and do not swallow water when you swim. Most bacteria infected become better within five to seven days. Antibiotics are not recommended for patients with suspected E. coli infections until the test is performed.